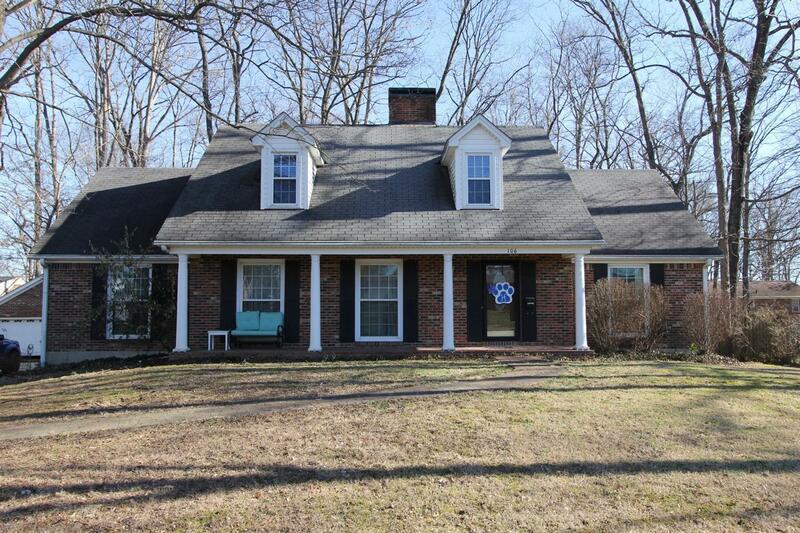 Beautiful, spacious 1.5 story brick home located on a cul-de-sac! This home has a lot to offer! The main level consists of an updated kitchen with granite countertops, sun room, formal dining room and living room, large master suite and a spare bedroom and bath. The other three bedrooms are located upstairs with a spare bathroom and the basement is partially finished with a family room. Outside there is a nice brick patio and a chain link fenced area in the back yard. The two car detached garage and storage building also offer lots of extra storage. Call today to schedule your showing!